ISLAMABAD: Pakistan Tehreek-e-Insaf (PTI) Chairman Imran Khan on Friday became the country’s prime minister, pledging to bring to justice “all those who have robbed this country” through corruption and promising cooperation in investigating alleged rigging in the general elections. The election to the prime minister was marred by pandemonium as opposition lawmakers resorted to sloganeering. Imran, 65, scraped together a simple majority in the 342-member National Assembly or lower house of parliament. 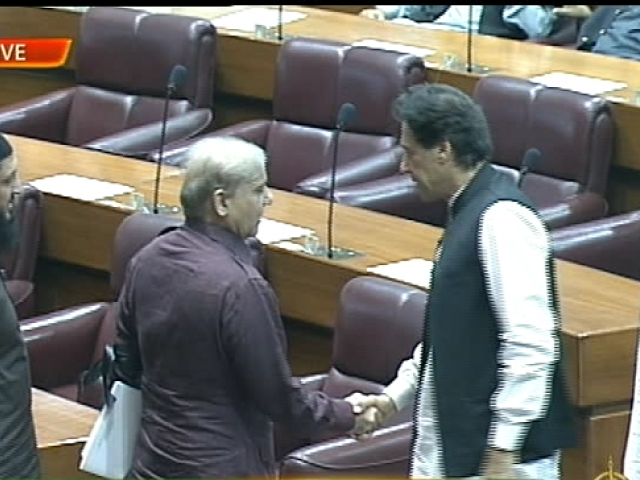 “Imran Khan has secured 176 votes,” Speaker Asad Qaiser said after the vote that was broadcast live. He needed 172 votes for a majority. His only opponent, Pakistan Muslim League-Nawaz President Shehbaz Sharif, secured 96 votes, with some opposition parties — including the third-largest Pakistan People’s Party (PPP) — abstaining from the vote. 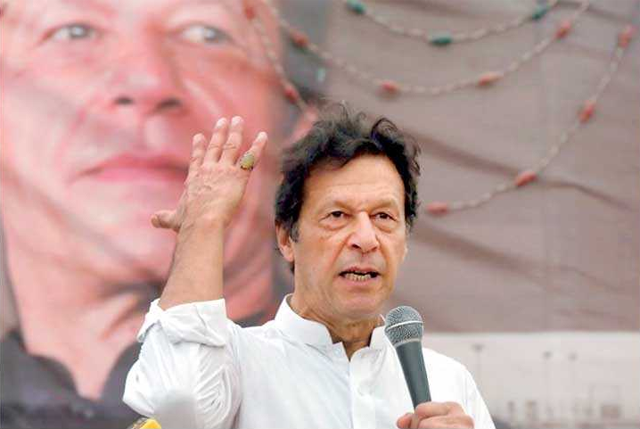 “We won’t spare anyone who looted the national wealth,” the prime minister-elect said in a speech after the vote amid strong protest from the PML-N. It was apparent from his speech that he was reacting to the slogans directed at him. “This was the day the nation was looking forward to as I have not come [to this house] on someone else’s shoulders nor any dictator has brought me up,” he said, adding he came to power on his own with 22 years of struggle without any legacy of politics in his family. He vowed to hold radical scrutiny. “Those who looted money and put country under debt, I promise I will not leave each and every one of them and brink them to book,” he reiterated. He stated that it was his promise to Almighty Allah as well that there would not be any kind of National Reconciliation Ordinance (NRO) for any dacoit. Amid shouting from the PML-N lawmakers and flanked by his party members, Imran said he would empower this house and every month he would show up and reply during question hour. 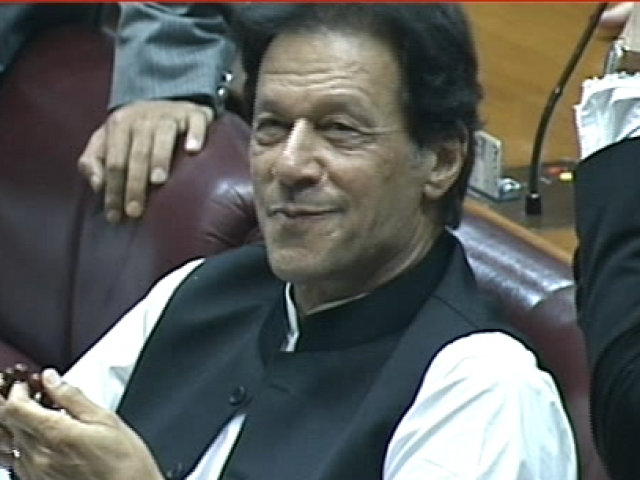 The prime minister-elect said they would debate in the house as to how debt swelled from Rs6,000 billion to Rs28,000 billion and would take those people to task for [waste of] the money that was supposed to be earmarked for education, health, justice and welfare of people. 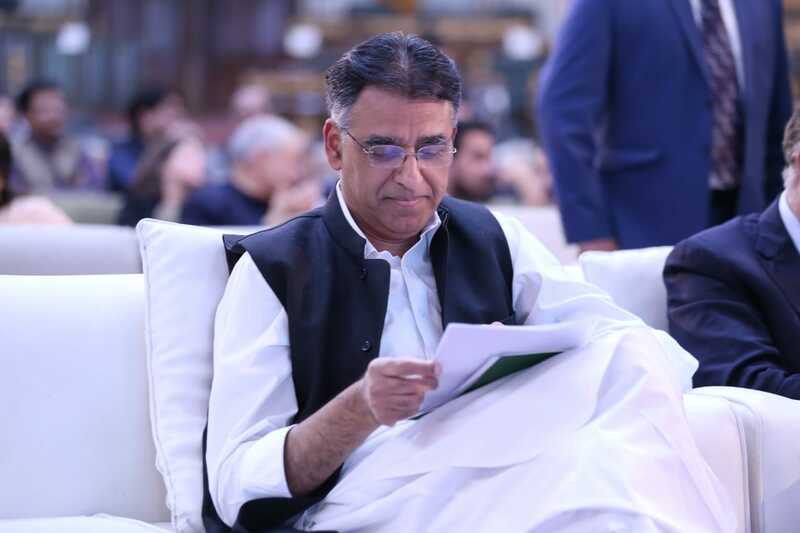 “We will make a system and collect money from this nation instead of begging and asking others for help, and I want to convey my message to the younger generation which is the reason I am here, we will make their future [bright] and they will not need to go abroad and let them do jobs in their own country,” he maintained. He asked why they averted investigating it, adding had they done, nobody would have doubted the electoral process in 2018. Referring to the way out of the rigging mantra, he said it was because of him that in the 250 years history of cricket neutral empires were brought in the game in 1986. 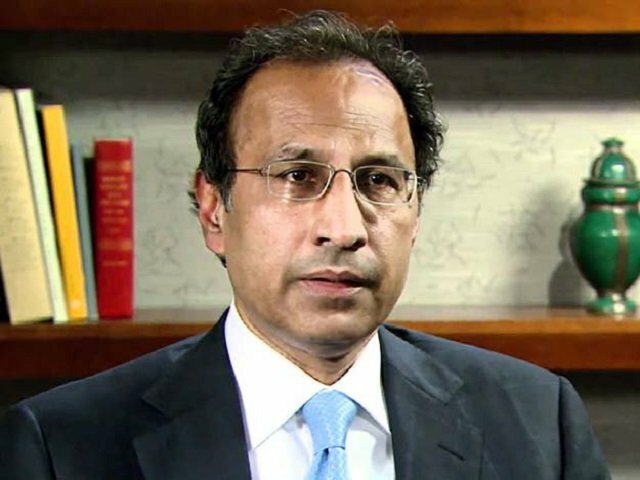 Talking about complaints and concerns of the opposition parties in the 2018 elections, he remarked that if there were objections then they could go to courts or tribunals. The prime minister-elect, pointing towards protesting lawmakers, said they say the PTI was helped out to win the elections. In fact, he added, they lost in 43 provincial constituencies of Punjab with less than 3,000 votes then who helped them losing it while in 14 National Assembly constituencies they lost with less than 4,000 votes. 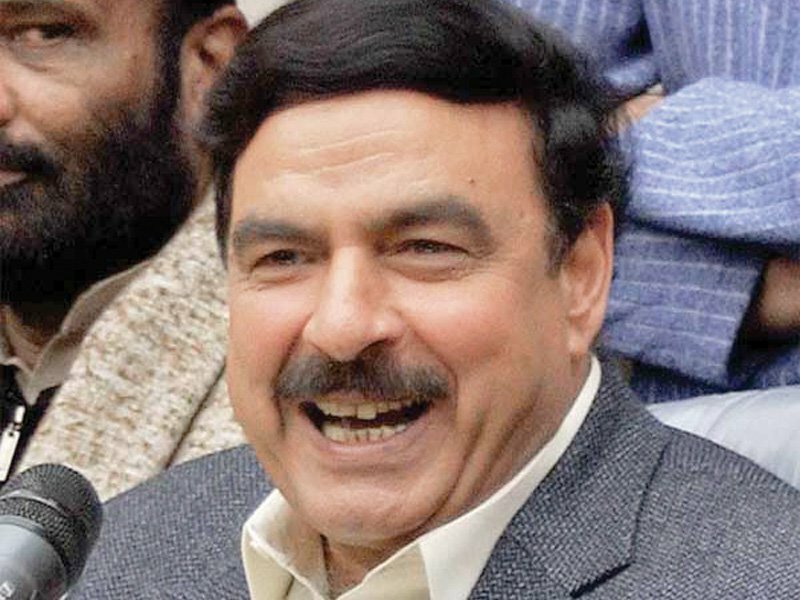 He stated that he would not get in any blackmailing [tactic] as nobody had been able to do so till date. “Do whatever you do and even if you need container to protest we will assist you in holding a sit-in, but no NRO would be given to anyone,” Imran concluded. U have struggled but you have achieved. We r so overjoyed that u have become the PRESIDENT OF PAKISTAN. We just want you to know that we place the confidence in u to lead Pakistan as a Muslim Country to be free of any negative events such as crime , corruption etc.